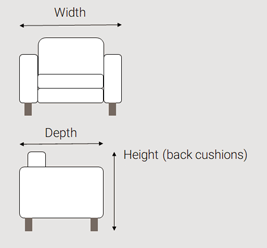 The Darlington is in the same, classic design as the Caxton, but it boasts an electric reclining mechanism which can be used in various positions. 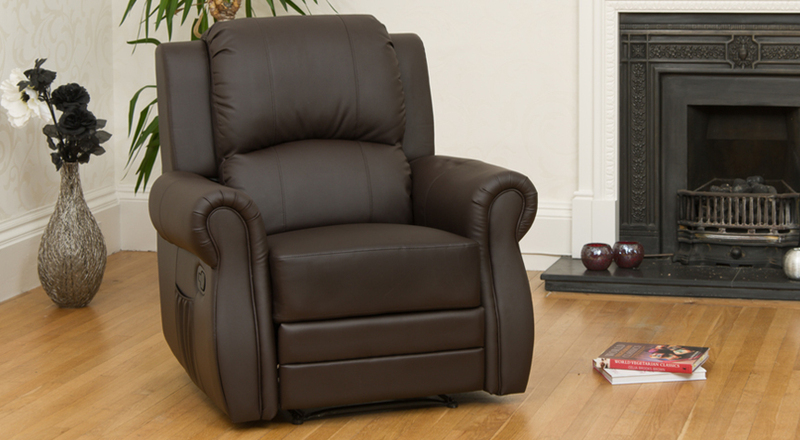 With its built in electric motor this recliner can be at both full and partial positions. Covered in bonded leather, and the sides covered in faux leather means that this recliner is both durable and comfortable. All coverings and fillings meet or exceed UK safety regulations.